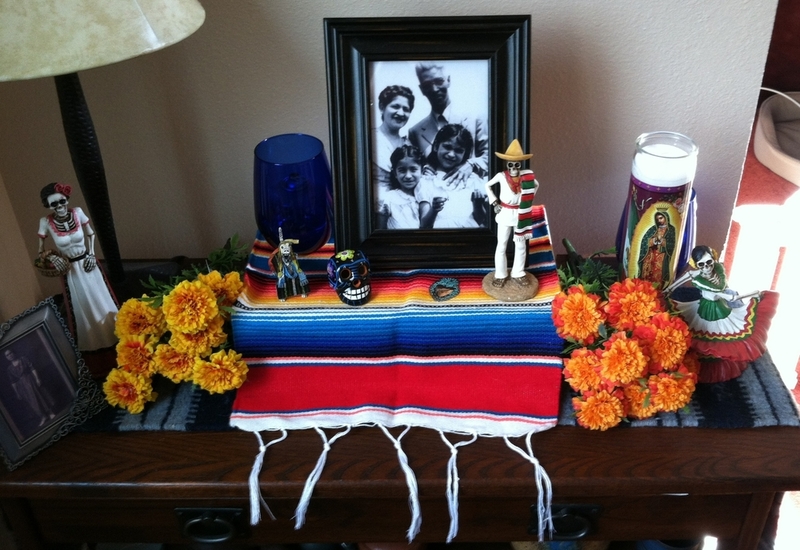 The Day of the Dead in Mexican Culture — Delumin/a – Spirituality. Culture. Arts.